Feasible business ideas are evaluated by analyzing the demand for the product or service, weighing the available resources and looking at the skills, talents and knowledge you have. The process of assessing your ideas involves reflecting on all the business ideas and income generating activities you have generated and zero down to three most promising ideas, looking critically at the advantages and disadvantages and basing on your experience and judgment. Which of these business ideas matches my strengths? Which idea(s) can help me to achieve my personal goals? Which resources do I need in order to realize the business idea? Which gap am I feeling? Is it a need or a problem? Are there people out there who will buy my product or pay for my service? First of all, you have to assess the extent to which you possess the required skills (manual, personal, social, technical). If you do not have the required skills, you should think about other options like finding someone else with the skills to help you. If you have to find someone else with the skills, then you should ask yourself further whether you will be able to afford to pay for this person contributing to your business. Remember that additional costs from employing someone might mean a reduction in your profit. If you find out that the required skill can be performed by you without any problem, that idea should receive a high ranking. But if you discover that your skill level is low or nonexistent as, far as the skill required is concerned, then the idea should be rated low. Secondly, you have to look at the future of the business idea by asking yourself which other secondary skills you have to acquire to fulfill your business goals. And how are you going to get them? By resources, I mean mainly financial resources, human resources and other inputs like raw materials. You have to think about the start-up and working capital. The good thing online businesses do not require huge sums of money to start. You can start humbly and grow your business. However, you should take note of the financial resources you need to invest in buying equipment (computer) and start-up expenses. You need to think about having cash that you will use to meet the day-to-day requirements of running your business. A positive rating only applies when you are able to have all the money required to start the business. And a very low rating implies that you cannot have anything to start the business. Secondly, you have to focus on other related inputs like equipment and raw materials (e.g. software). When using certain equipment, you need to possess certain skills. Additionally, you need to look at the availability of the equipment, now and in future, and the challenges you may encounter when using it. Raw materials are what you use to produce the product. A good business should have a steady inflow of raw materials and their availability is so important. If they are readily available, then give a high rating. But if there are problems or seasonal fluctuations in availability and price, then the rating is low. Here you should focus on your unique selling proposition, something special about the idea that can make it more attractive. The demand for a product or service means the extent to which customers want it. You have to take the level of competition in the marketplace. The demand of a product or service is also related to the ability of the targeted customers to buy. They may have the need for the product or service but when they have no money to pay for it and this means the actual demand is low. What market does the business idea address? Are there any customer feedback or testimonials? Why do you believe you have the advantage in the marketplace in relation to the market needs? What’s the competition in the marketplace? Who is the team that is going to make the business succeed? What’s your long-term vision for your business and the projected returns on investment? What’s the estimated total funding required executing the business plan? What amount of financing are you seeking initially? Finally, a proper write-up of the analysis of your business idea will be very important for you to further develop a business plan and to convey all the essential information in a more clear and concise manner. 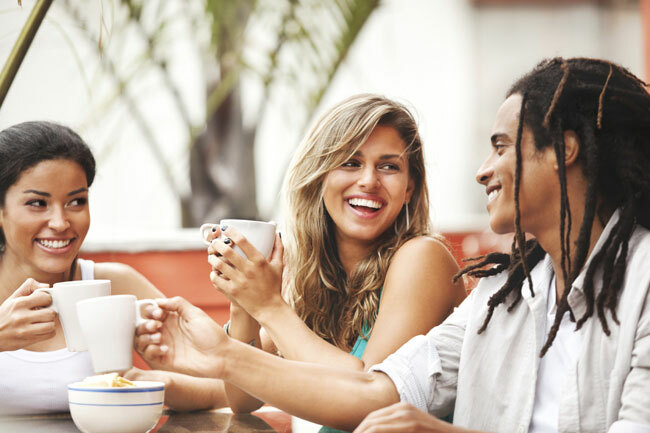 It enables you to communicate in a likeable, passionate and credible way to capture the attention of others, especially the people you want to support you as you start your business. How do you know if the business idea you are thinking of is the right business idea for you? 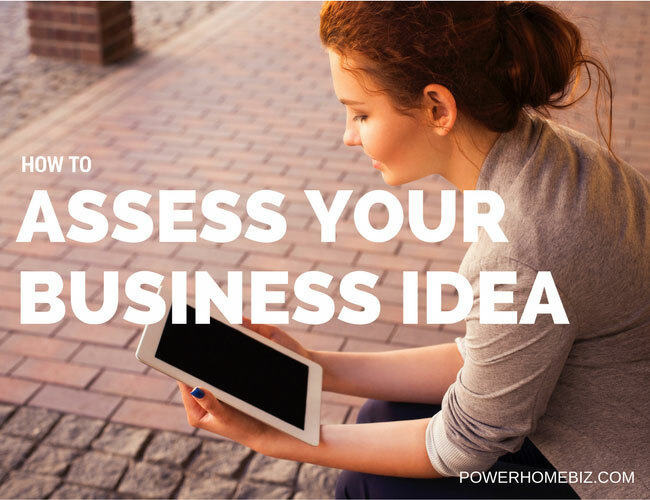 Learn the process you use to assess your business idea and succeed in your planned business.